We supply and install various types of Asphalt Shingles for both Residential and Commercial buildings. 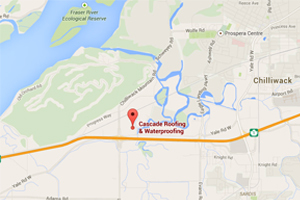 Warranties are provided on material and workmanship to ensure a sustainable and dependable roof. CertainTeed Roofing offers a wide array of roofing products, from beautiful and durable shingle options for residential applications to commercial roofing products and systems that are engineered to offer superior performance and longevity. The PABCO® Roofing product line offers a variety of different shingle solution to best fit individual needs. Different cuts and colours are available. The right roofing can boost the curb appeal of any style of home or commercial building. You’ll find the perfect roofing shingles for your home in one of IKO’s three collections: Architectural, Premium Designer or Traditional.